Before hitting the road at the end of this month, it would appear that the Smokers Club Tour boys are staying busy by topping of their catalogues with a little fresh material. Yesterday Cam'ron shared a new song called "Oh Yeah," featuring his old pal Juelz Santana. Today G Herbo has followed in kind with a track called "Back On Tour." 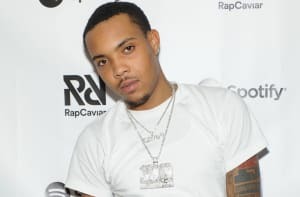 Recorded while Herbo was wrapping up a tour with Pusha T earlier this year, "Back On Tour" finds Herbo detailing his hustle over a mean DJ L beat. I'm still on the road doing shows, to and from studios, he snarls, No days is off days. 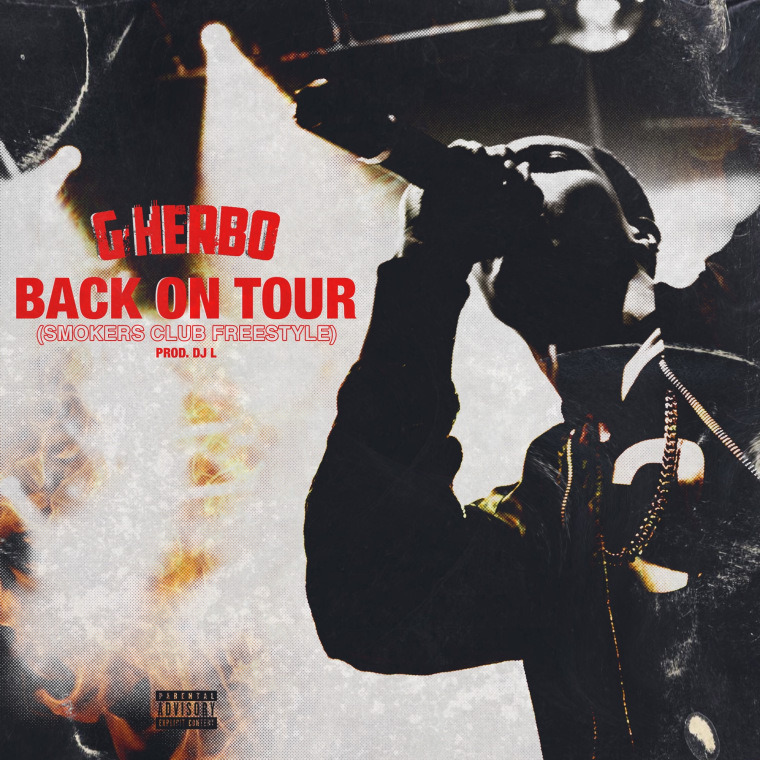 Listen to G Herbo's "Back On Tour" below; check to see when the Smokers Club tour hits a spot near you all the way at the bottom of this post.